First acclaimed for milling redwood trees to supply San Francisco lumber for rebuilding after the 1906 earthquake, today Corte Madera (translated into Spanish as “chop wood”) is a bustling and sought-after community, popular with young families and others looking for cost effective housing options. 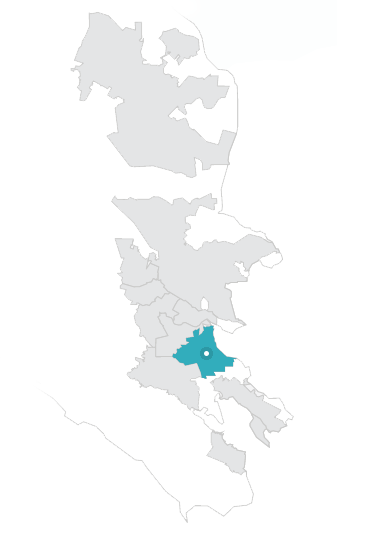 While lacking a traditional downtown, Corte Madera boasts the region’s two largest shopping centers; one anchored by Nordstrom and the other by The Bay Club, one of the most popular health club in Marin. Both open-air centers feature name-brand retailers, tasteful boutiques, and terrific family-friendly restaurants. Some people think it’s dangerous to live so close to the Container Store; we just call it lucky! 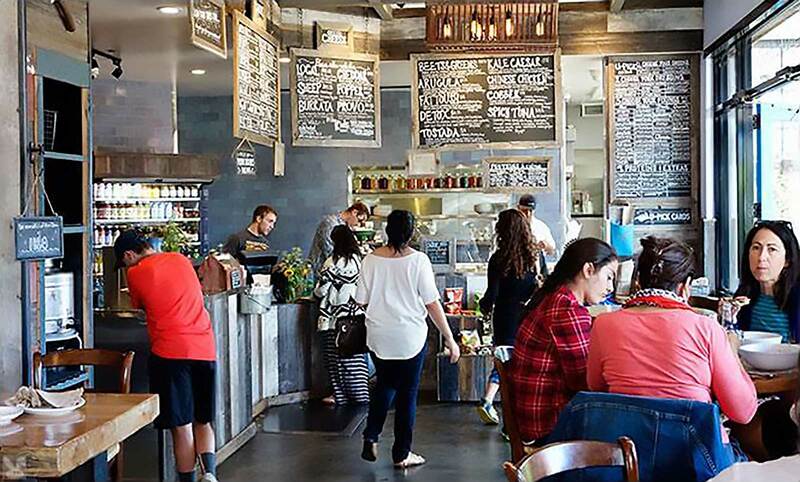 When at Town Center make sure you try the Buffalo Bleu sandwich at Blue Barn. When you cross the street to The Village at Corte Madera, be sure to hit Blue Stove where tapas change seasonally. 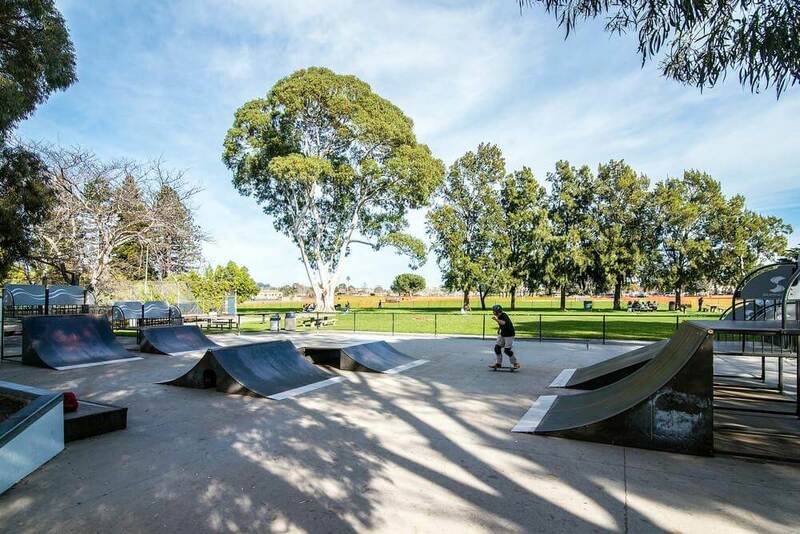 Corte Madera has great schools and plentiful parks, including the Town Park; where toddlers (playground) and teenagers (skateboard park) can enjoy themselves. 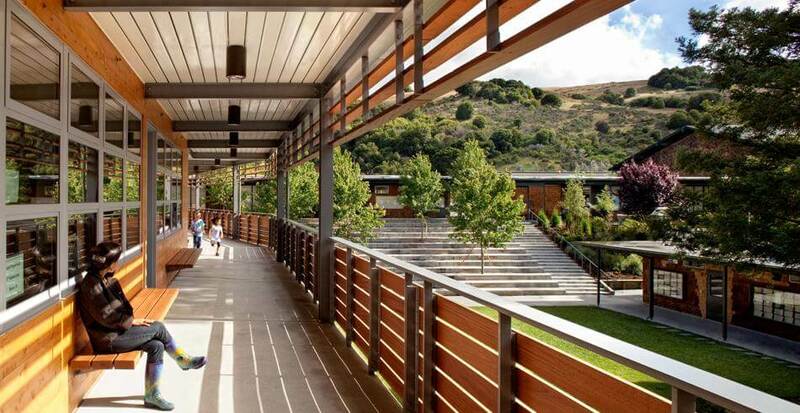 Finally, residents are rightfully proud of Marsh Trail, a State Ecological Reserve, and as the home of Marin Country Day School, a private K-8 school.